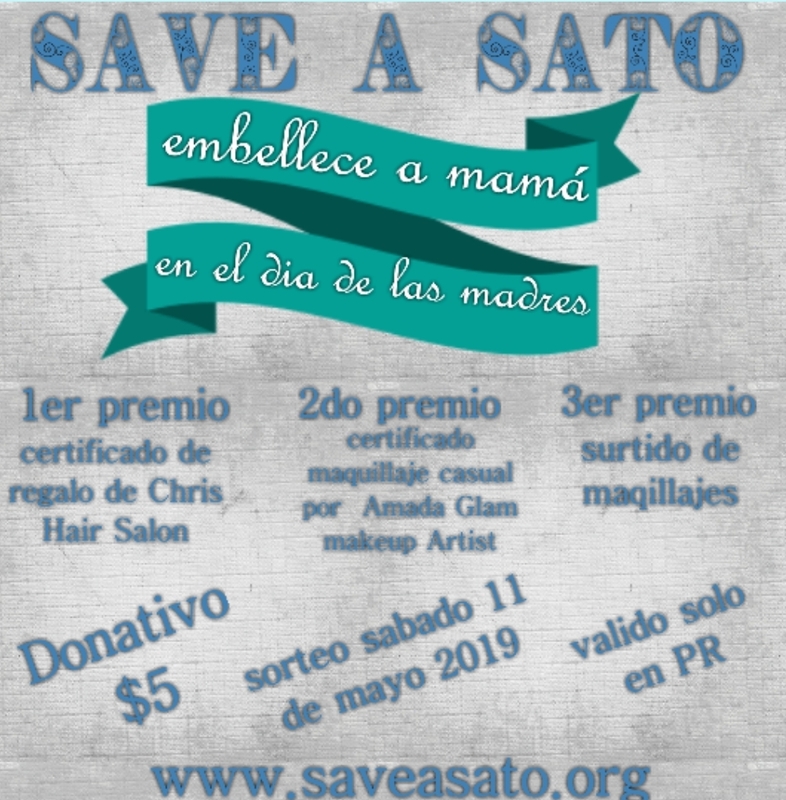 Welcome to the Save A Sato Webpage! Home of the satos of Puerto Rico! Puerto Rico!! Participa para ayudar a nuestros satos en el albergue! presionando el boton de comprar ahora, podras seleccionar la cantidad de participaciones para esta grandiosa rifa que se llevara acabo el proximo 11 de mayo del 2019!! Paga tu participacion por medio de Paypal. Estaremos anunciando los ganadores en nuestra pagina oficial de facebook y nos comunicaremos por medio de la informacion suministrada en tu cuenta de paypal. El 100% sera para ayudar a nuestros satitos! don't forget to keep helping our satos with your donations! 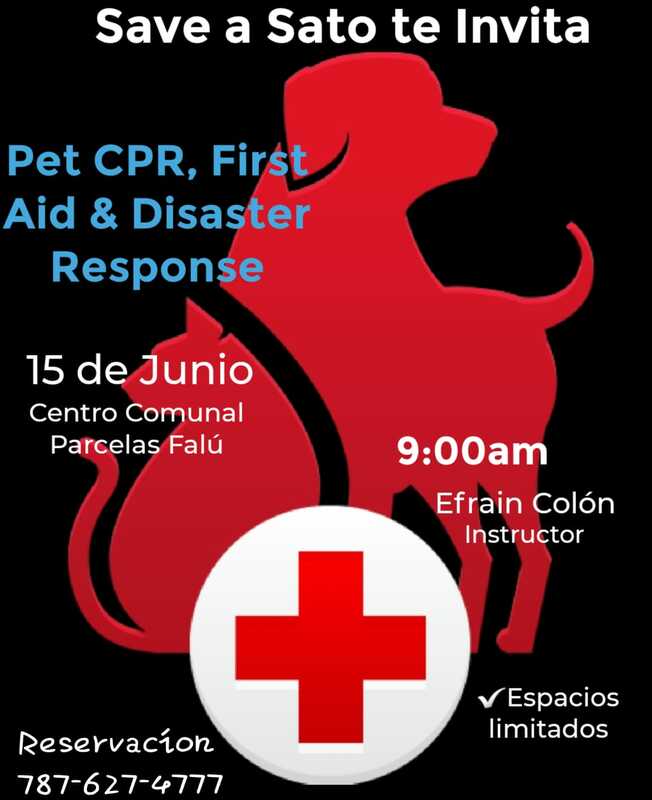 Its the only way we can keep rescuing and rehabilitating the homeless dogs and cats of Puerto Rico. Visit www.facebook.com/saveasato to keep updated about everything we do every day. If you wish to help us by Paypal, just click the image and donate. A 100% of your donations goes directly to help our dogs on the Shelter of Miracles in San Juan from Save A Sato and to our cats in Gatolandia also from Save A Sato. We are a humble organization without any help from the goverment, we keep going and working thanks to the help of volunteers and your donations! **P.S> Gloria likes to receive updates of adopted satos and pictures! 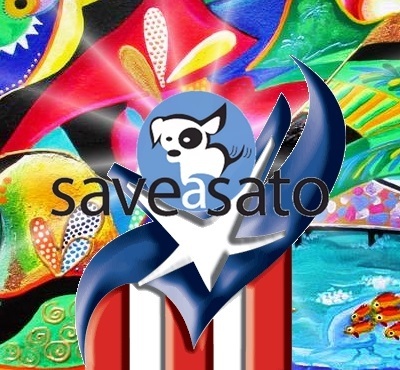 Follow us on Facebook www.facebook.com/saveasato and join us. You do not have a facebook account? Click the tab social, and watch our live Facebook page without an account.